An evolution of the original UltraRange, the UltraRange 3D pushes the level of comfort even further with its co-molded UltraCush Lite 3D midsole/outsole for the ultimate in lightweight comfort and cushioning, and its LuxLiner bootie construction for an elevated fit and ease-of-entry. 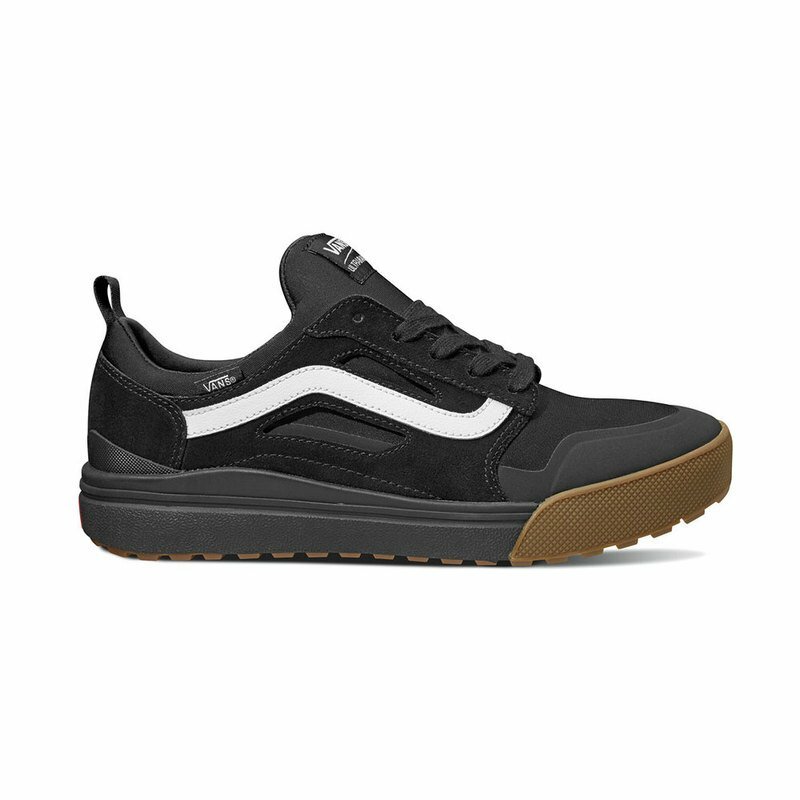 Matched with unique styling and Vans durable co-molded reverse waffle mini lug rubber outsoles for grip, the UltraRange 3D provides everyday versatility to get you there. It also features sturdy textile, suede, and synthetic uppers, floating eyerows for foot size variation, and water-based inks and glues.